3. 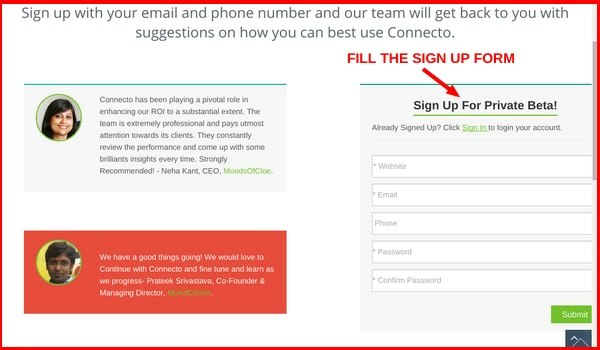 You will receive an email with Connecto’s JS Snippet and a video explaining how to launch Connecto’s widgets on your website. 4.1 For WordPress Users – Connecto has a WordPress Plugin. To know how to integrate it, please go through this article. 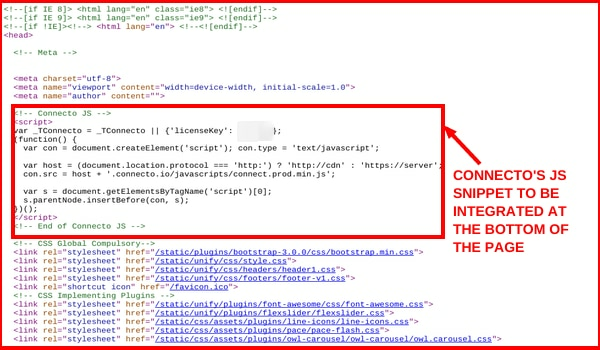 It explains WordPress integration on your site step by step with screenshots. 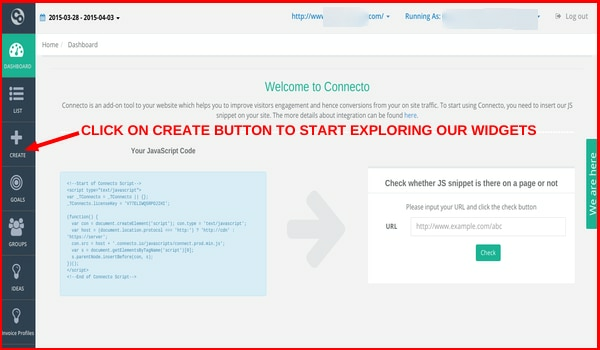 4.2 For Other Websites – Integrate Connecto’s JS Snippet at the bottom of all the pages of your website. 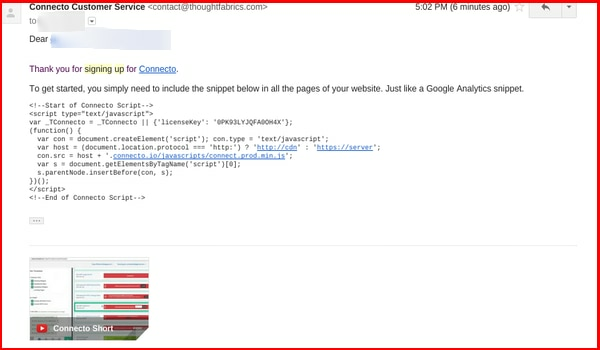 One good rule of thumb could be to integrate the script below Google Analytics snippet on your page. 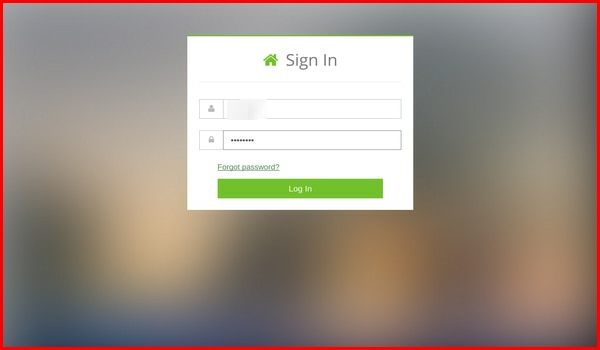 After logging in you will be redirected to the dashboard. Click on the create button on the left nav. 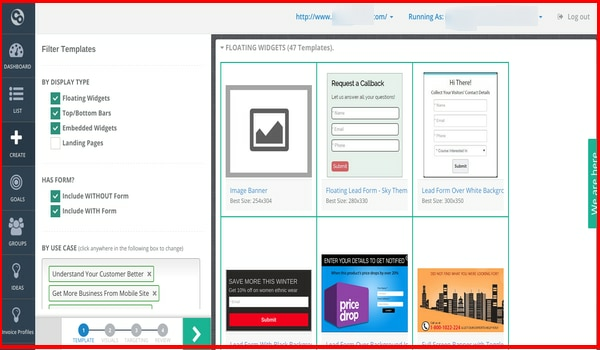 Choose any template, customize it, apply suitable targeting rules and launch it on your website to increase website engagement and conversion. In case you get stuck somewhere, feel free to reach out to us at support@connecto.io. Sign up & benefit from one month free trial of our product!